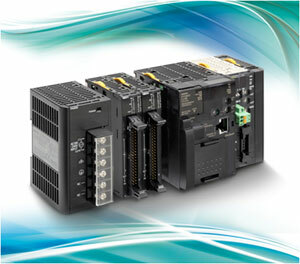 Omron PLC | A.K.MECHATRONICS CO.,LTD. (70 mm wide × 90 mm high). allowing up to 44 I/O points. have been added to series. to further reduce costs by allowing you to select the optimal CPU Unit from the E-type Basic Models or N-type Application Models. Along with greater precision and more flexibility in multi-product manufacturing, high-speed multi-axis pulse output control responds to the increase in servo applications. The new CJ2M products offer a wider choice of CPUs, faster operating speed, more memory and enhanced communications facilities, including optional integrated Ethernet support.CPUs in the CJ2M range are available to suit any task, starting at 5 Ksteps program capacity plus 64 Kwords memory. 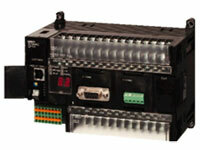 To complement its CJ2 PLCs, Omron has introduced new high-speed I/O units. Introducing the Duplex CPU, Dual I/O Expansion System! Adding redundancy in the system is an effective step to reduce risk. 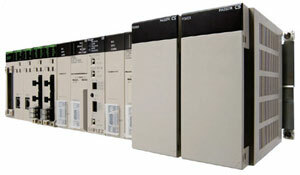 To respond to customer's needs regarding system reliability, OMRON applied its proven duplex PLC technology to the CS Series to provide a highly reliable PLC System. 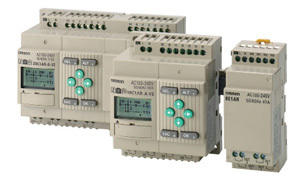 These PLC Systems have redundant vital components (such as CPUs, power supplies, networks, and expansion cables), while retaining the CS1-series functions and capabilities that are suitable for a wide variety of applications. 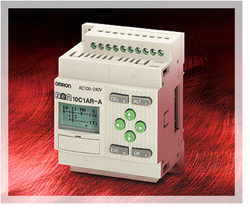 Omron HMI, the difference is clear! Perfection in image clarity and unparalleled reliability have been the driving force behind our success. 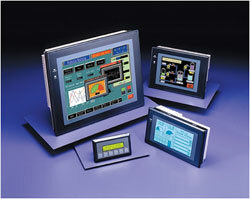 For over a decade Omron has been a leading global supplier of HMI solutions and industrial touch-screens. Our worldwide installed base is well over half a million units. Our range includes the NS advanced HMI, the NT basic touch screen and the NT function key type. We cover screens from 4 to 15 inch, monochrome and colour and offer the most advanced functionality. 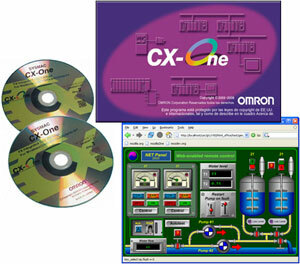 Needless to say, perfect synergy is achieved when using Omron PLCs and networks. HMIs, motion control systems, drives, temperature controllers (stock no. 491-2957 etc), and sensors. 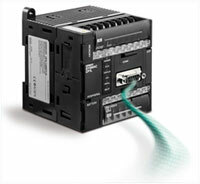 Also included in CX-One is full support of Omron PLC-based units for position/motion control, process control and serial communications.